Dell today launched the Precision 5720 All-in-one, the newest addition to its flagship line of Precision devices. 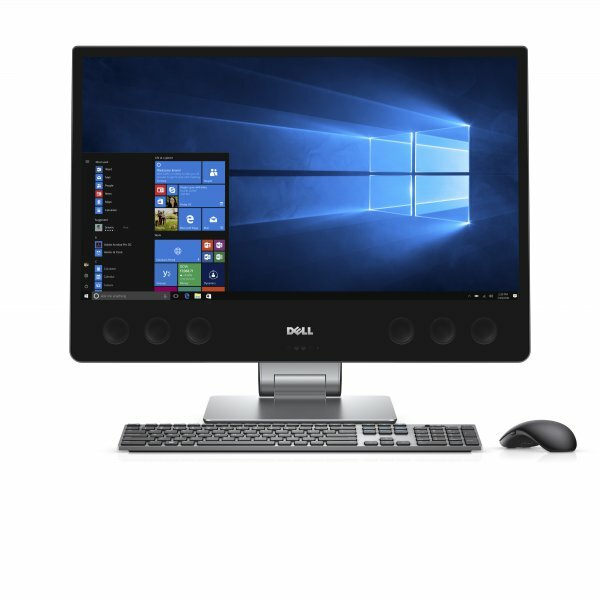 The 27-inch Dell Precision All-in-One 5720, caters to a variety of industries which are centered on graphics-intensive tasks including Manufacturing, Media and Entertainment, Architecture and Design, Health. The Dell Precision 5720, is one of the world’s first VR-ready all-in-one (AIO) workstation, equipped with AMD Radeon Pro graphics, rendering a seamless touch to graphic-intensive tasks, outstanding reliability with ISV certifications, ECC memory and Dell Precision Optimizer.